What is the job of an Air Traffic Controller about? An air traffic controller is the person in charge of separating planes and planes from other obstacles. – clearing the aircraft to start up their engines and follow precise instructions to join the different air routes, which depend on the final destination. – leading the departing traffic in an orderly manner, via the different taxiways, to the runway thresholds, separating them from other aircraft that may have landed and need to go to their parking position via those same taxiways. – Clearing the aircraft to depart or land, separating them both from other traffic and from obstacles that may be in the vicinity of the airdrome. APPROACH controllers sequence the aircraft that arrive at the airport from different points, separating them in their descent, and also from the traffic that is departing and climbing as they join their corresponding airways. An aircraft is controlled at all moments, from the time the pilot asks for start-up approval in the parking position at the aerodrome of departure, until it turns the engines off once at the airport of destination. During all this time, air traffic controllers keep a constant and direct communication with the pilots, transmitting, on the different aeronautical frequencies, the clearances needed during the flight, using a specific language known as aeronautical phraseology. The controller assumes the RESPONSIBILITY for the authorisations that he delivers in order to guarantee the separation of the aircraft. S.O.E. 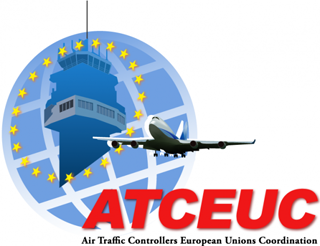 is the international motto in air traffic control: Safe, Orderly and Expeditious, in that order of priority. In this case, the responsibility for separation falls on the pilots themselves, increasing a lot their workload. 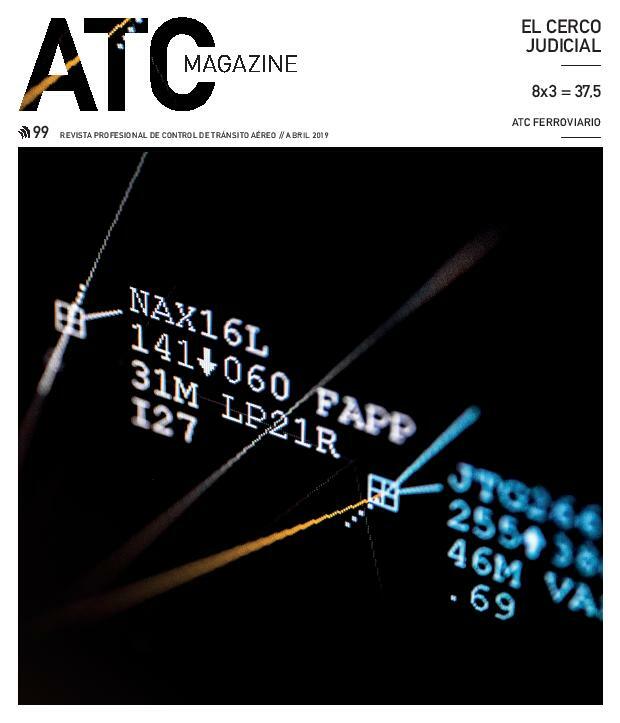 This is why international organisations, such as ICAO (International Civil Aviation Organization) advise against AFIS (Air Flight Information Service) or Apron Service implementation in airports with commercial flights or with a high number of movements, because these two services provide information and advice, but never CONTROL. This service is provided when there is the suspicion that an aircraft may be lost, have suffered an accident or is in distress. It activates the protocol for Search and Rescue together with the Search and Rescue Coordination Centres.